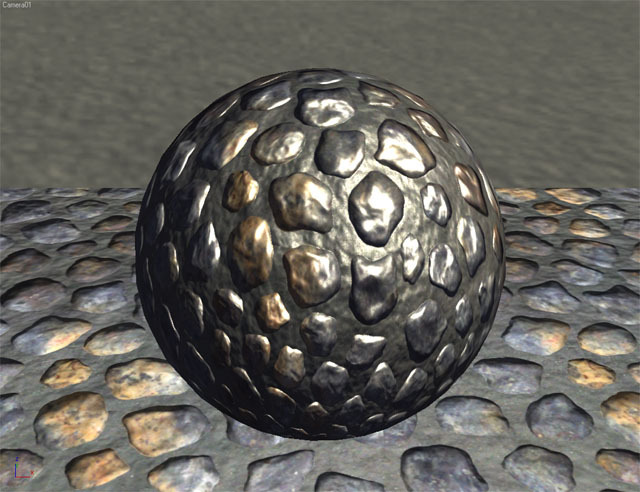 This shader is just like the Simple Normal Map shader except it also includes support for specularity - for shiny objects. 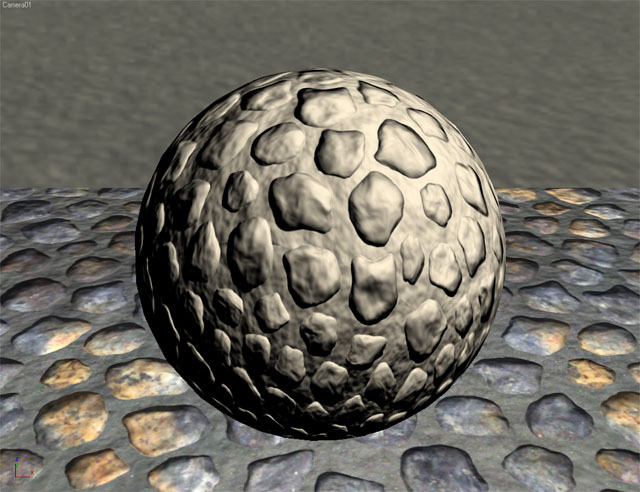 It closely approximates the Blinn software shader of Max or Maya. Because this shader supports specularity, it's more expensive that the Simple Normal Map shader and it requires DirectX 9 hardware. You can control the shininess of the shader with the Shininess value. A higher value will make the specular highlight smaller and a lower value will make the highlight broader. 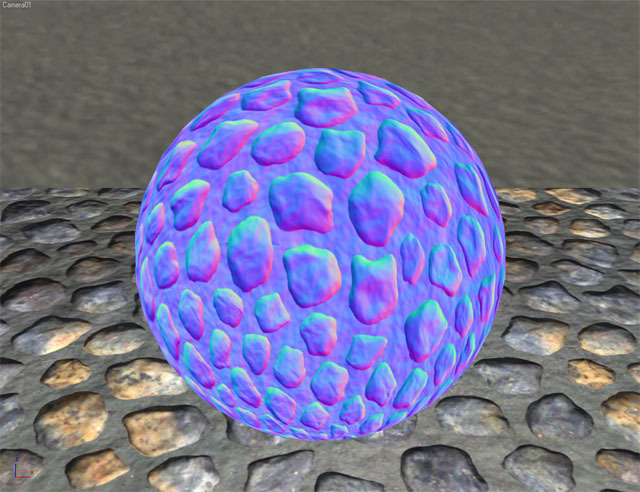 Additionally, you can include an alpha channel with the diffuse texture where each pixel of the alpha channel controls the brightness of the specular at that point on the surface. 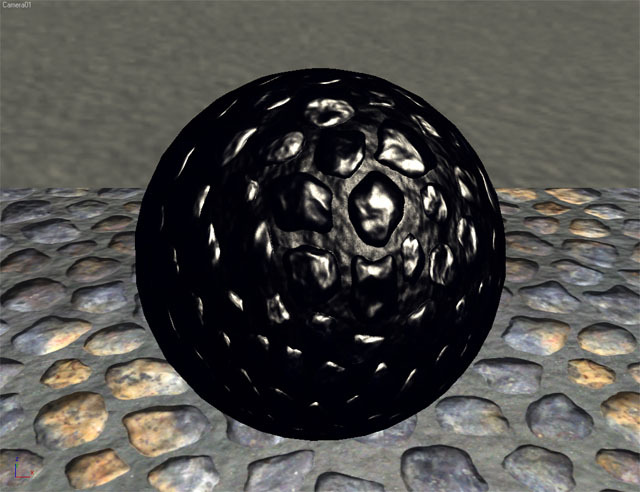 Added a specular mask texture so you can color the spec mask per pixel.